Well maintained home on Lady's Island. NO HOA fees. NO Flood Insurance. Quarter of an acre on a quiet street with no traffic surrounded by acres of woods. New white kitchen cabinets and granite counter tops with eat in breakfast area. Wood floors in living areas with Wood burning fireplace in living room. 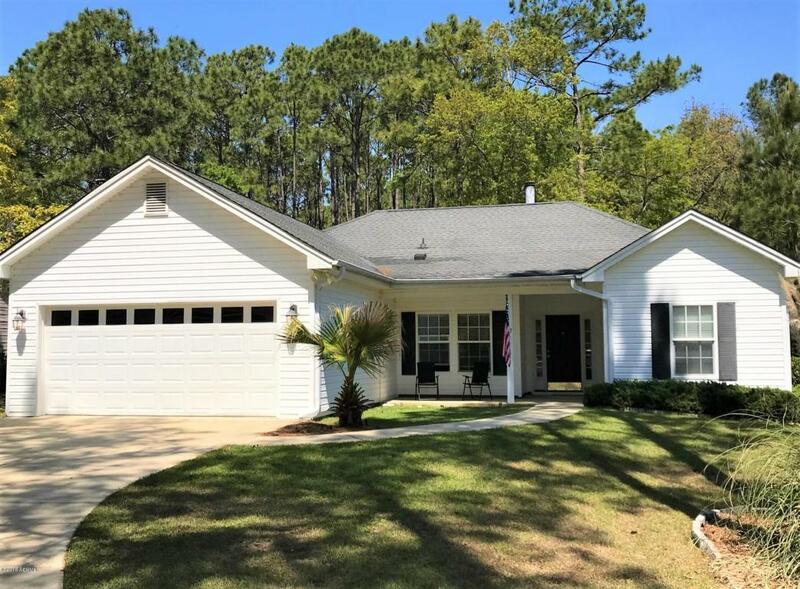 Lots of sun light, screened in porch and large fenced in yard which backs up to wooded area. Lots of room for kids and pets. Close to schools and Publics.